Every day people use products to clean and beautify themselves but there may be more to consider than just the beauty effects. Some local businesses encourage people to be aware of harsh ingredients in skin care products and to adopt more natural approaches to their daily routines. Rachel Lamont is a medical esthetician and owner of The Natural Art of Skin Care, a spa in Calgary that provides non-toxic, all natural spa services. Lamont says it is important to think about potential health effects from using products with certain ingredients. “It is important that you are respecting the body and with that the skin too,” she says. Lamont cautions against the use of products that contain ingredients such as artificial fragrances that can cause irritation or aluminum that could be linked to Alzheimer’s. She also cautions against the use of parabens that can disrupt hormones crucial to the endocrine system function. Other ingredients Lamont warns against are: Polyethylene Glycols (PEG’s), formaldehyde, petroleum, artificial and synthetic dyes, chemical sun screen agents, talc, heavy metals and Hydroquinone (a skin bleaching agent). All of these, she says can have adverse health impacts such as possible carcinogenic properties according to davidsuzuki.org. 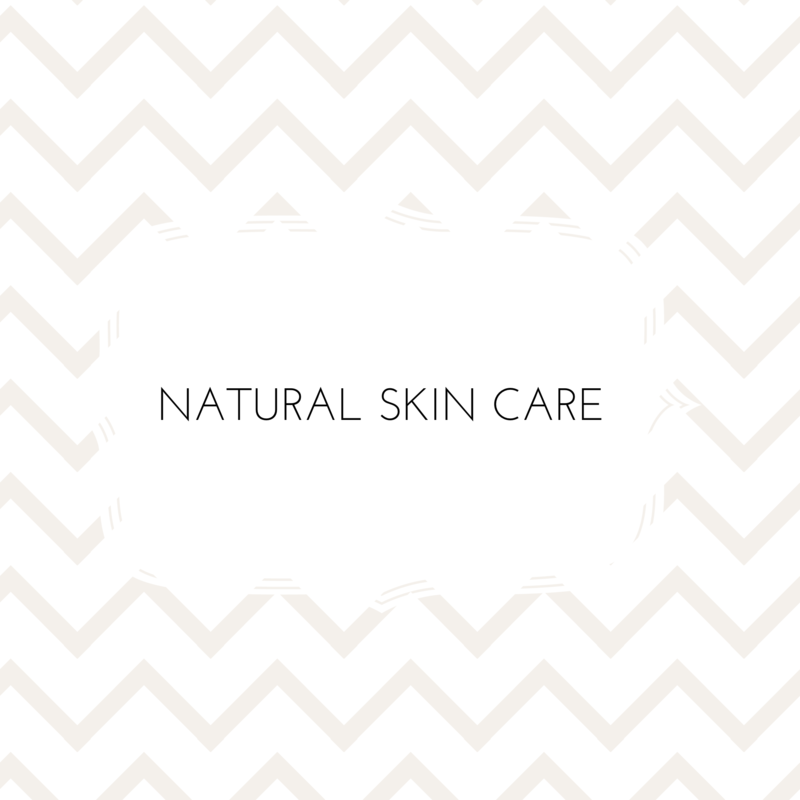 At the Natural Art of Skincare, they use product lines such as Eminence Organic Skin Care, Priti NYC for eco-friendly nail care and Jane Iredale makeup. Like The Natural Art of Skin Care, The Rocky Mountain Soap Company, which is based in Canmore, is committed to providing not only 100 per cent natural and chemical-free skincare but also education for customers. 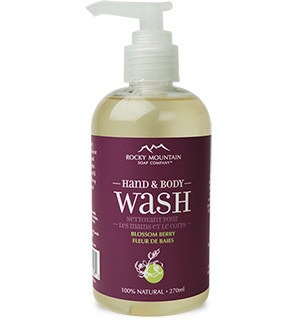 Instead of using petroleum-based products or chemical preservatives, The Rocky Mountain Soap Company uses shea butter or natural preservatives such as Japanese Honeysuckle. Abby-Lynn Knorr, marketing director with The Rocky Mountain Soap Company, says our bodies have a limit to the amount of toxins they can handle. The company provides consumers with [its] their Worry-Free newsletter, which provide free education to customers about one toxin, in the form of an email every couple of days. They also offer Worry-Free days where email subscribers are eligible for one free product during those days. Rocky Mountain Soap Co. is a local business that offers great, natural products and education for consumers. Photo credit: Rocky Mountain Soap Co.
From a variety of soaps to hand lotions and baby care products, there are many non-toxic options. They are available online or in Rocky Mountain Soap Company stores or retailers. Another company that provides all-natural skin care to consumers is Eminence Organic Skin Care. The company, based in Vancouver has products made in Hungary where the founders are from. 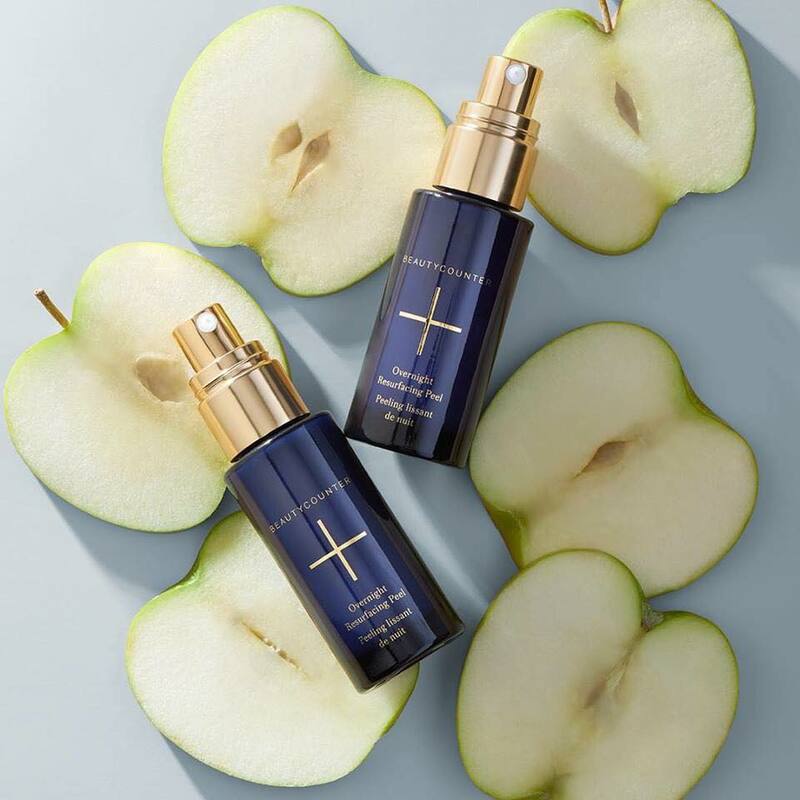 Ingredients for their products are all organic, grown at their own company farms in Hungary and produced in small batches to ensure quality, explained Natalie Perger, a skin care specialist at Eminence. “The brand itself, the primary focus was to stay as true as possible to their roots,” she says. The company follows “the strict guidelines and formulation process [for organic products and skincare] in Europe,” Perger explains. 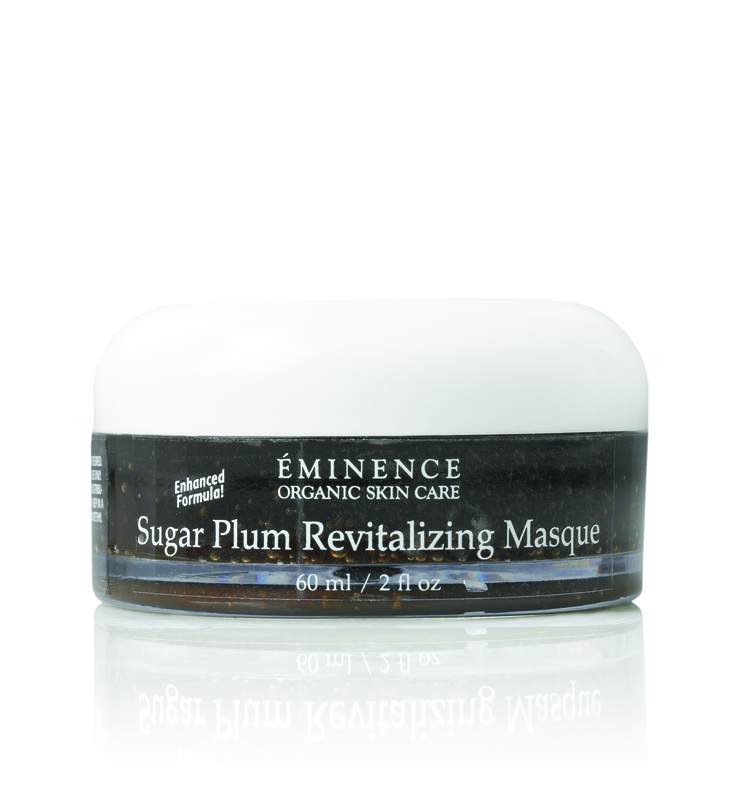 Eminence products contain no parabens, petrolatum, mineral oils, propylene glycol or sodium lauryl sulfate. They are available in select spas across the country and 15 spas in Calgary. For consumers, there are groups that provide information about the dangers of using too many chemicals on the skin and education about what is in products. The Environmental Working Group is one of these organizations. As an environmental research and advocacy organization, The Environmental Working Group (EWG) has a website designed to inform consumers about harmful ingredients. In an EWG article published in 2013 titled: Exposing the Cosmetics Cover-up: Toxic Chemicals Threaten Healthy Births, the impacts of these products are explained. But, Health Canada has a different stance on many of the ingredients deemed unsafe by The Environmental Working Group. In the October 2010 Health Canada Status on Cosmetic Ingredients of Interest, Health Canada states ingredients such as phalates, parabens or formaldehyde are okay in small doses. The status also states that many ingredients that are cause for concern, aren’t present in levels that can do harm to humans. However, Lamont and The Natural Art of Skin Care team still suggest consumers use organic, natural skin care brands or home remedies, including ingredients such as avocado, lemon or apple cider vinegar. 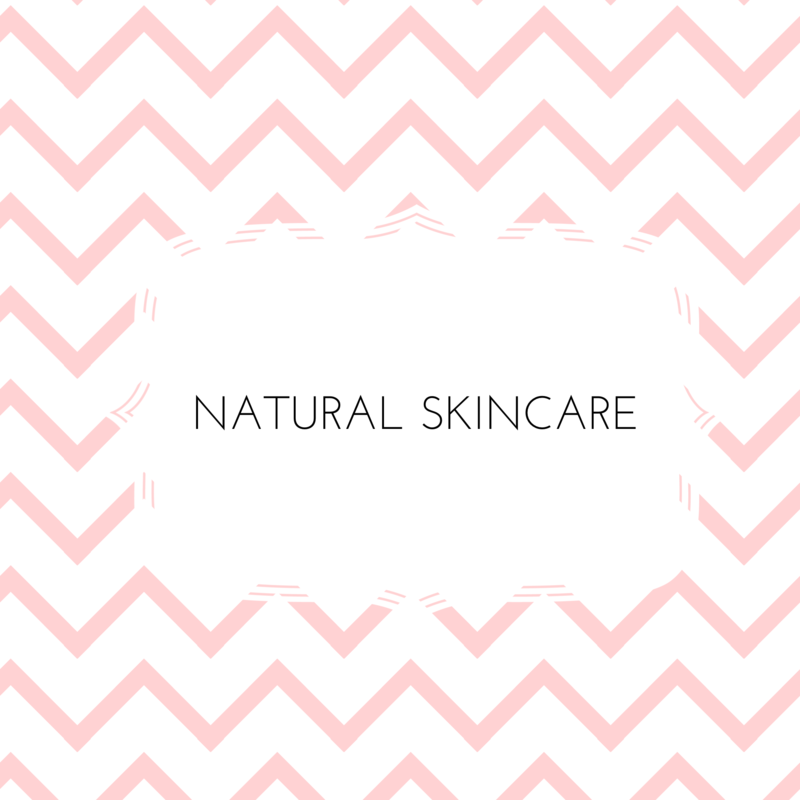 Many recipes can be found on the Internet including The Natural Art of Skin Care’s Facebook page.